On the night of her high school graduation, Delia Landon attends a party with her friends, to celebrate all they’ve accomplished. A night filled with laughter, dancing, and drinking that leads to the crossroads where the choice Delia makes will effect the rest of her life. This Contemporary YA novel will allow the reader to choose the path that Delia takes…. But just remember, in real life you can’t go back. 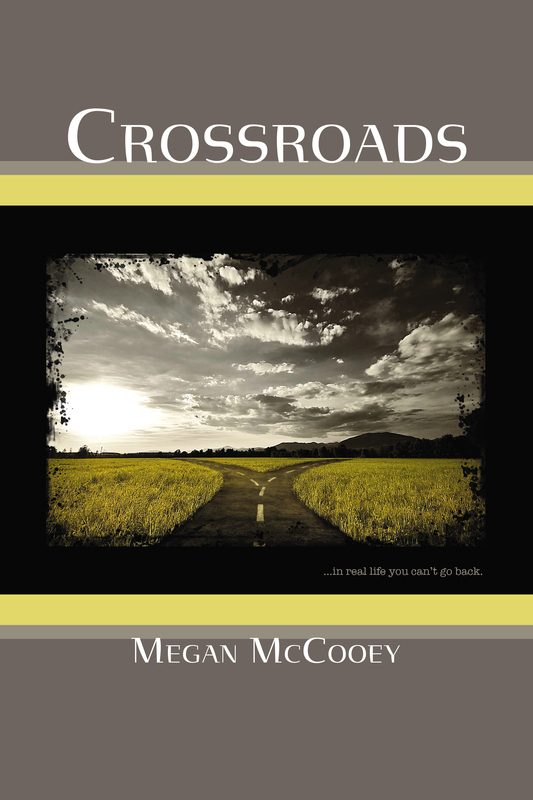 To read an excerpt from Crossroads: The Delia Landon Story, click here. This is the first book in the Choose-your-own-ending Crossroads Compilation.